Check Out Alex Gonzaga's Nighttime Skincare Routine! We have alternatives for some of her products, too. 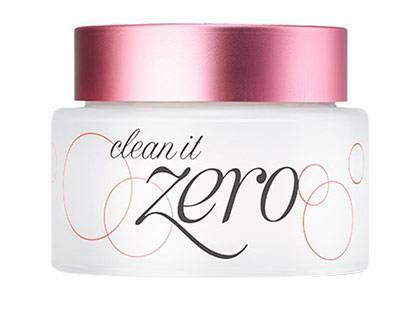 We know that her skincare products aren't exactly easy to get ahold of and are pricey. So keep reading to check out some affordable alternatives! It's not surprising that Alex is a fan of Shu Uemura's cleansing oils—they're so gentle, yet effective! But since they're no longer available in the Philippines (*cries*), take your pick from these oil-based cleansers instead. 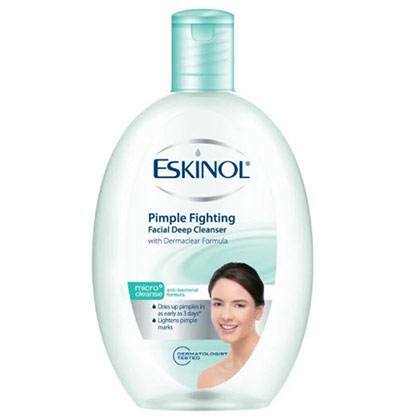 To make sure her pores are 100 percent clean, she soaked a cotton pad with Eskinol and wiped it across her face! 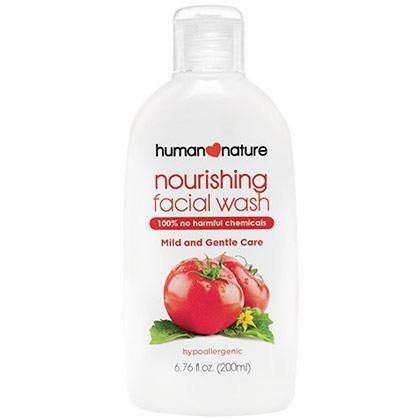 Trust us, this cleanser + toner hybrid is excellent at removing leftover dirt, germs, and makeup. After toning her face with Eskinol again, Alex brought moisture and luminosity to her skin via Tata Harper's brightening essence! Don't forget to let it dry by doing muni-muni first just like Alex (LOL!). 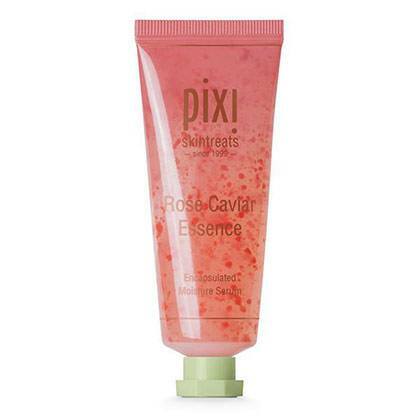 Try this one by Pixi which instantly delivers radiance and freshness to soften and refine your complexion. Getting your beauty sleep is the best way to let your skin repair itself. Alex takes it one step further by applying a repairing moisturizer. 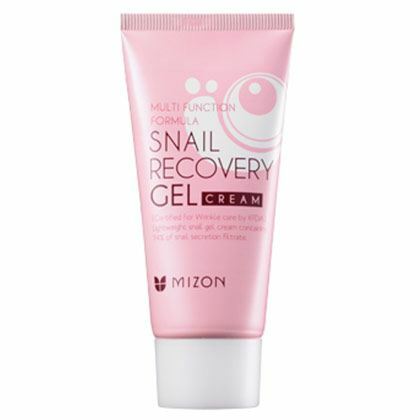 Try a gel-cream with snail mucin, like the one below, to help treat your existing blemishes. For a little R&R, Alex said she uses sheet masks twice a week! 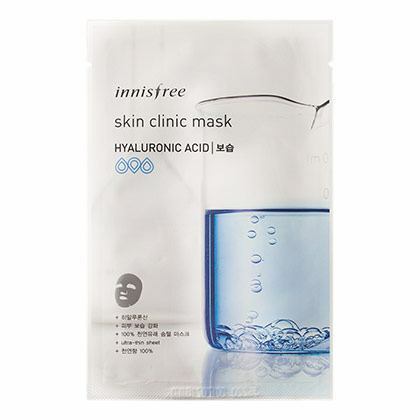 Use one with hyaluronic acid to rejuvenate your complexion after all the work and commute-related stress you had to deal with during the day.